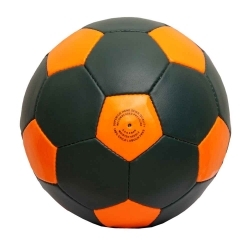 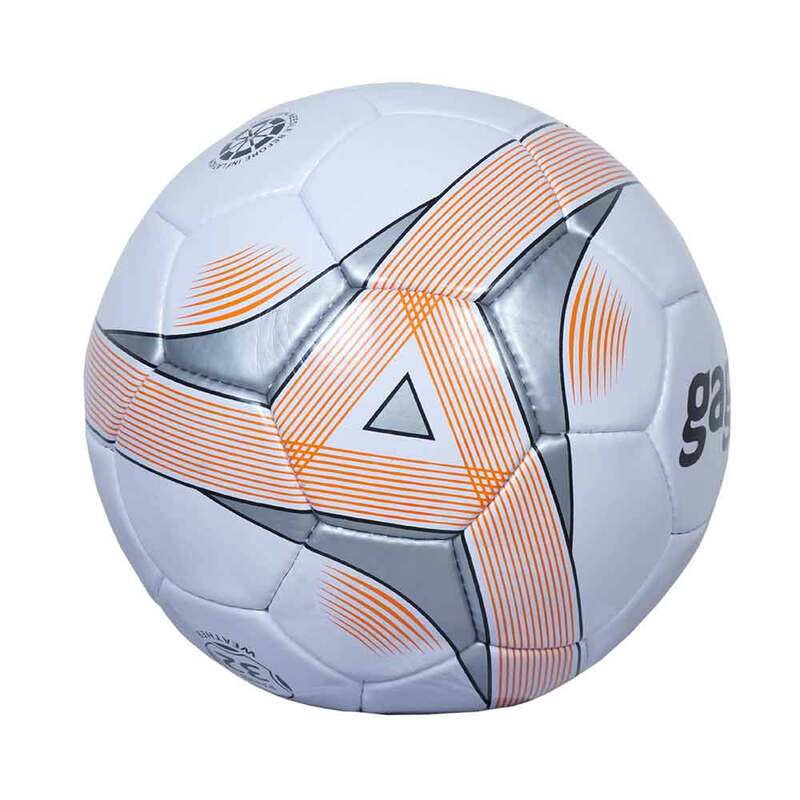 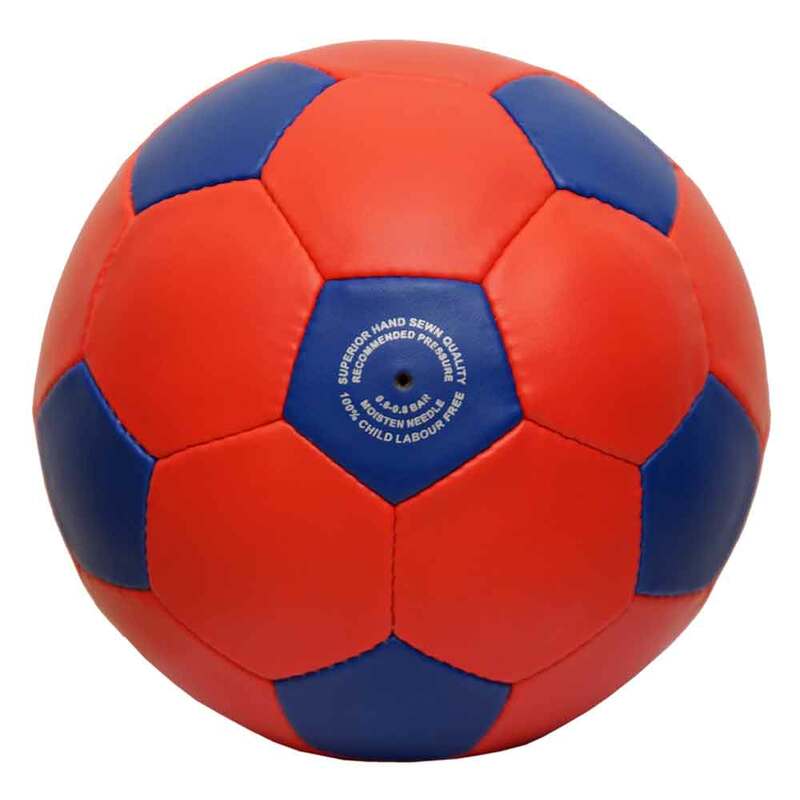 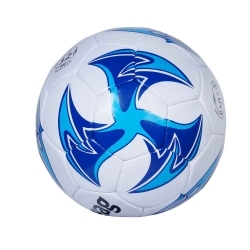 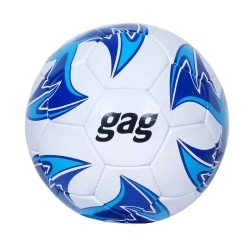 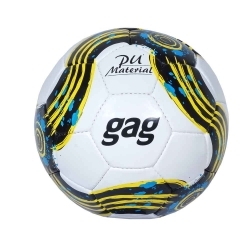 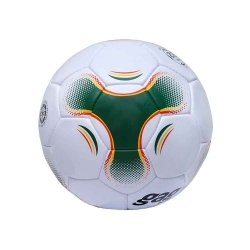 We have thorough knowledge of the varied aspects of the market and thus we are actively engaged in providing high quality leather soccer balls in Punjab. 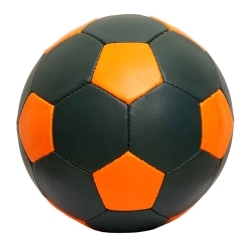 The offered range of leather soccer balls is strictly fabricated as per the international quality standards and guidelines so as to meet client’s needs. 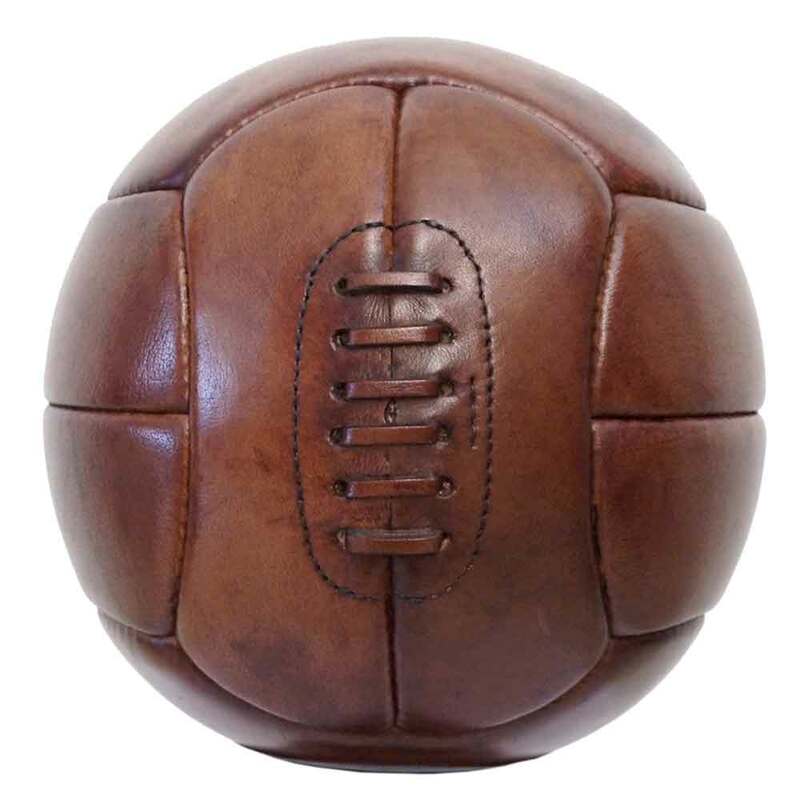 Our manufactured leather soccer balls are fabricated by using the best ever high end tools and sophisticated technology. 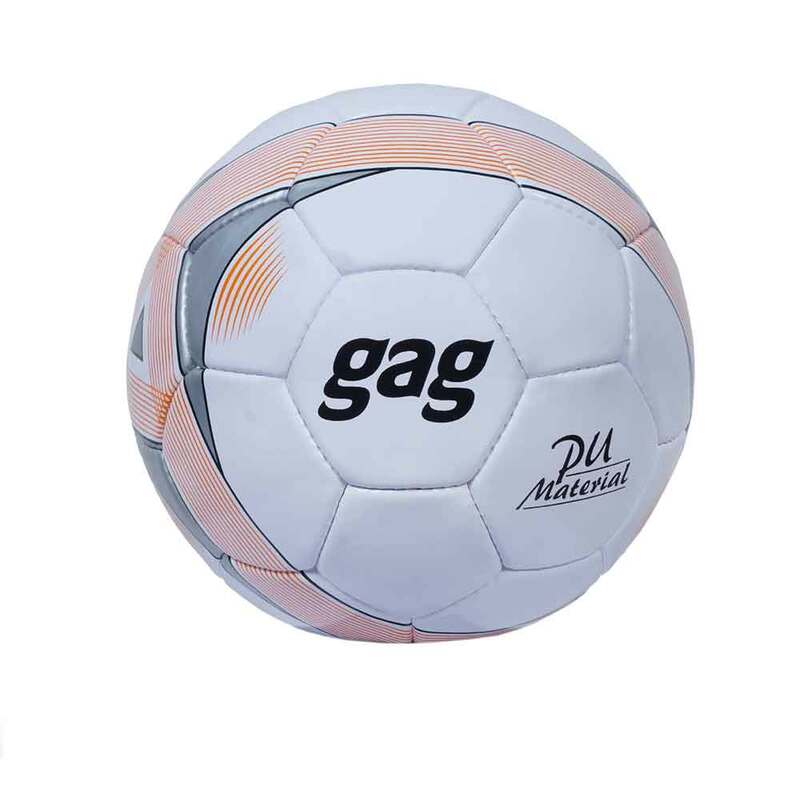 This latest technology ensures that the end product is durable, strong and thus withstands all conditions. 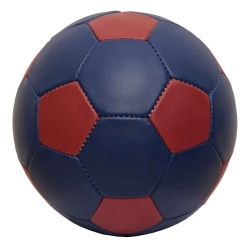 Owing to the great fabrication process, we are known as the leading leather soccer balls manufacturer.